5 Lives has been marked as completed. Kristina Moore published a new chapter 'Epilogue' from the story '5 Lives'. Kristina Moore published a new chapter 'Here Goes Nothing' from the story '5 Lives'. Kristina Moore published a new chapter 'We Meet Again' from the story '5 Lives'. 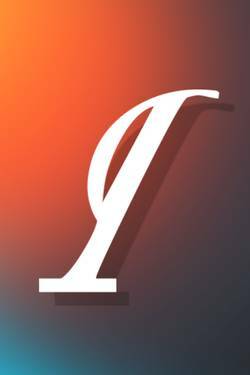 Kristina Moore published a new chapter 'Hanging with Lynn' from the story '5 Lives'. Kristina Moore published a new chapter 'Second Chances' from the story '5 Lives'. Kristina Moore published a new chapter 'Aftermath' from the story '5 Lives'. 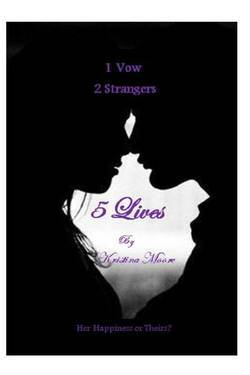 Kristina Moore published a new chapter 'Breaking Hearts' from the story '5 Lives'. Kristina Moore published a new chapter 'Decision Time' from the story '5 Lives'. Kristina Moore published a new chapter 'Julien's Surprise' from the story '5 Lives'. Kristina Moore published a new chapter 'The Crap hits the Fan' from the story '5 Lives'. Kristina Moore published a new chapter 'Moment of Truth' from the story '5 Lives'. Kristina Moore published a new chapter 'Transatlantic Surprise' from the story '5 Lives'. Kristina Moore published a new chapter 'Put to the Test' from the story '5 Lives'. 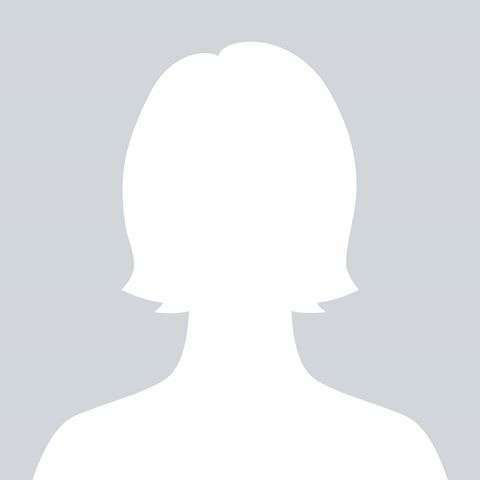 Kristina Moore published a new chapter 'Will they Approve?' from the story '5 Lives'. Kristina Moore published a new chapter 'Training Camp' from the story '5 Lives'. Kristina Moore published a new chapter 'Confessions' from the story '5 Lives'. Kristina Moore published a new chapter 'Long Distance' from the story '5 Lives'. Kristina Moore published a new chapter 'Back to Planet Earth' from the story '5 Lives'. Kristina Moore published a new chapter 'Painful goodbye' from the story '5 Lives'.